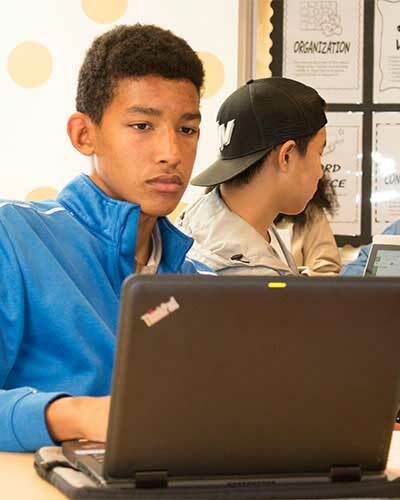 Challenging, exacting, both wide-ranging and in-depth, Overlake's balanced college prep curriculum teaches students the skills and knowledge to succeed at colleges and universities and as active members of a global society. 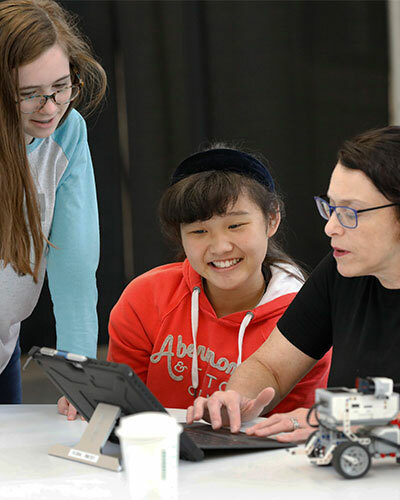 Middle School (MS) students develop strong reading, writing, mathematics, science, history, foreign language and technology skills that prepare them for the Upper School. The Middle School features inspired teaching, small classes, lively interactive classrooms, group projects, access to computers and plenty of individual attention and support. 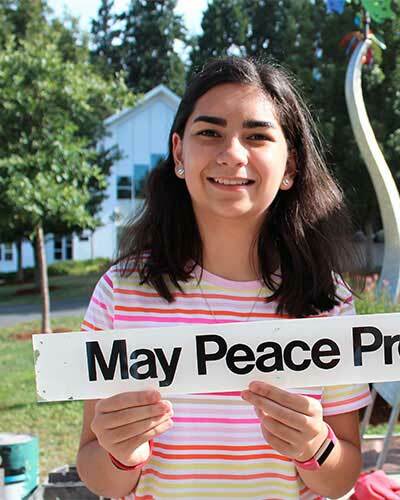 Upper School (US) students prepare for college through a vigorous and exacting academic program. The keys to success? Classes are small and supportive, and students can build positive relationships with caring adults.